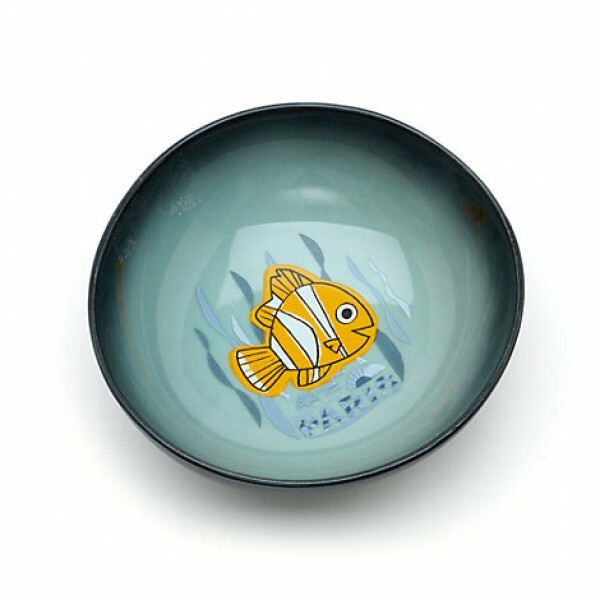 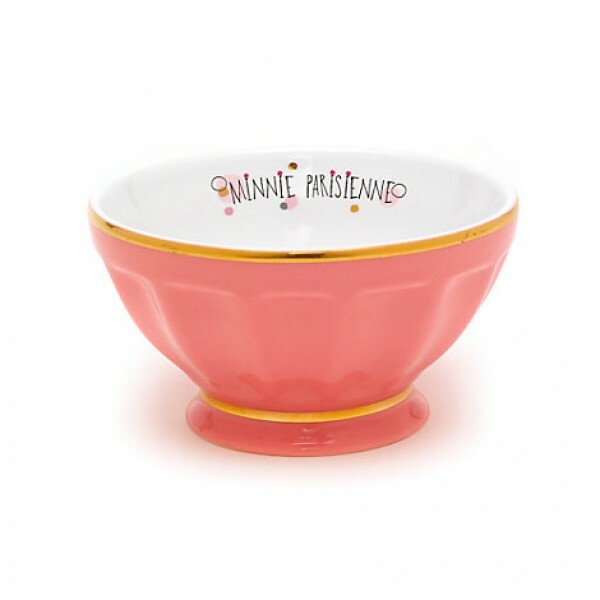 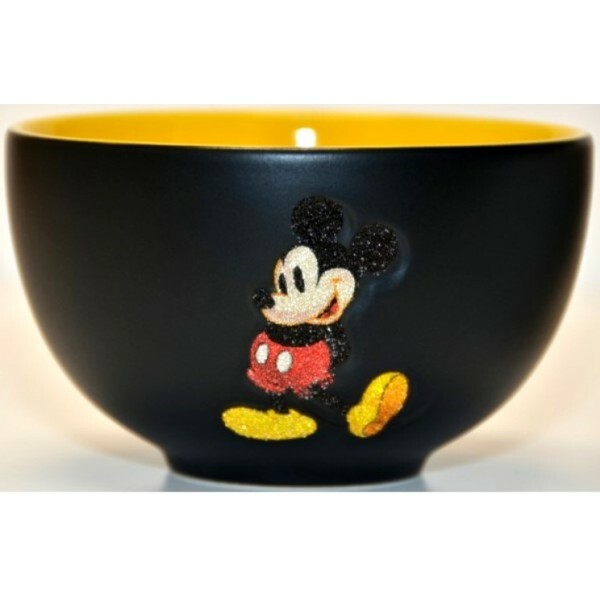 Disneyland Paris Simba Bowl Code: Put a smile on your kid's face with this Simba bowl! 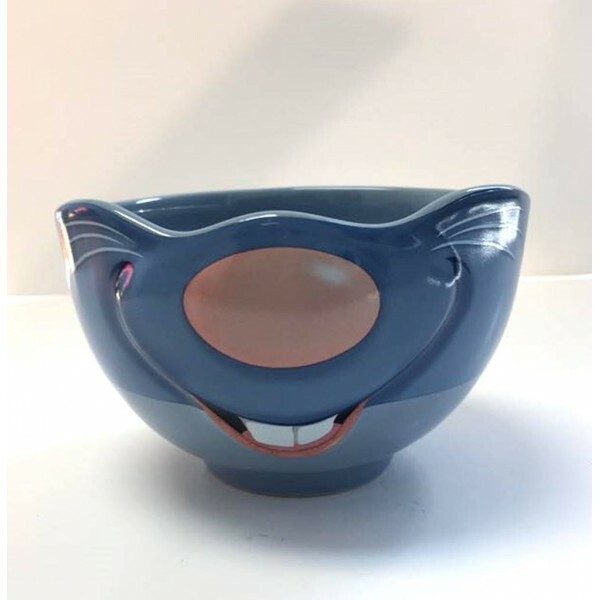 Th..
Disneyland Paris Character Stitch Breakfast Set You get the glass for free There's nothing ba..
Disneyland Paris Mickey Bowl Soups, desserts and cereal will be so much more cheerful served in t..
Disneyland Paris Minnie Mouse Bowl Code: 2216 Soups, desserts and cereal will be so much more ..
Spring Tinker Bell Bowl Code: 2546 Start your Morning with Some Magic with this Elegant Tinker..
Alice in Wonderland new collection bowl, Disneyland Paris Code: 2157 Part of the Alice In Wond..
Disneyland Paris Bullseye Smile Bowl from Toy Story Code: 2668 Saddle up! 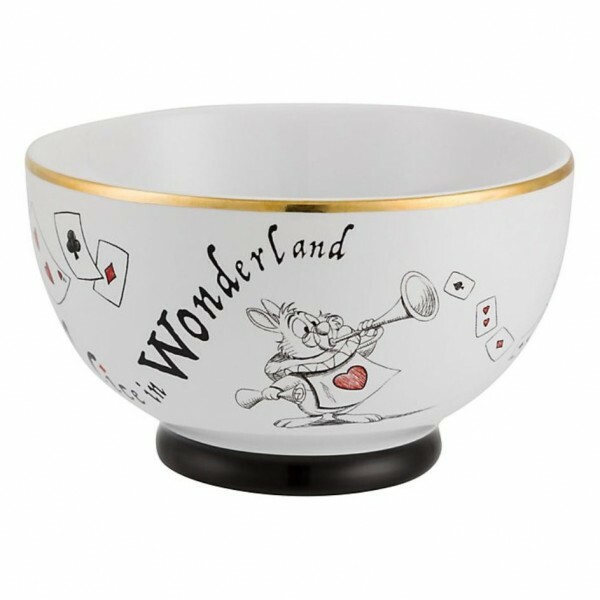 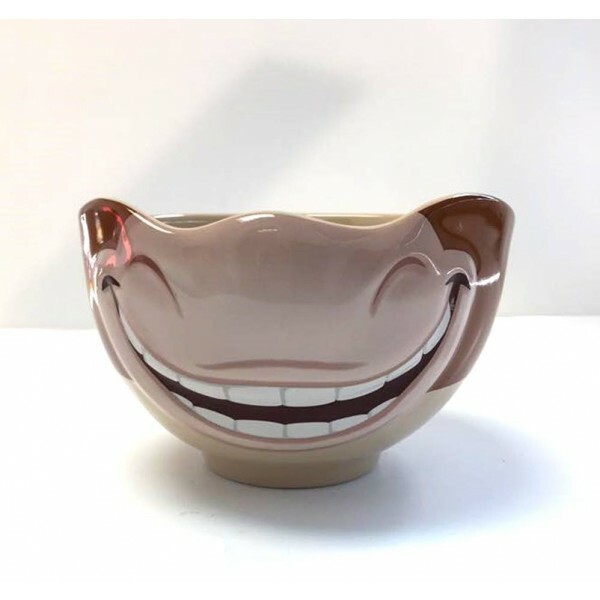 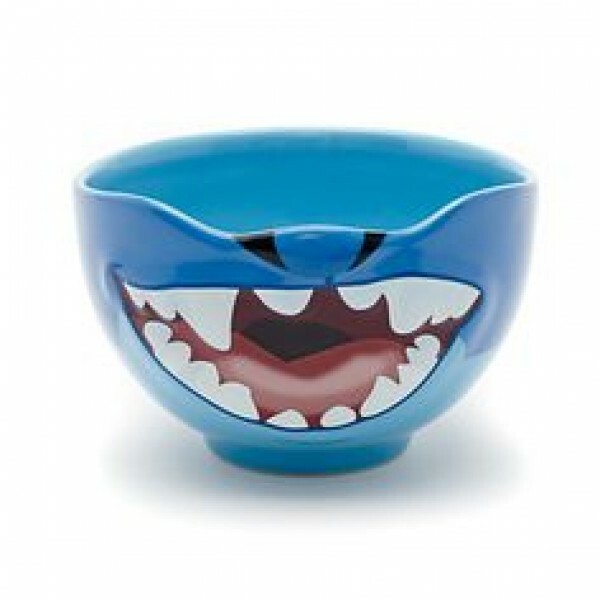 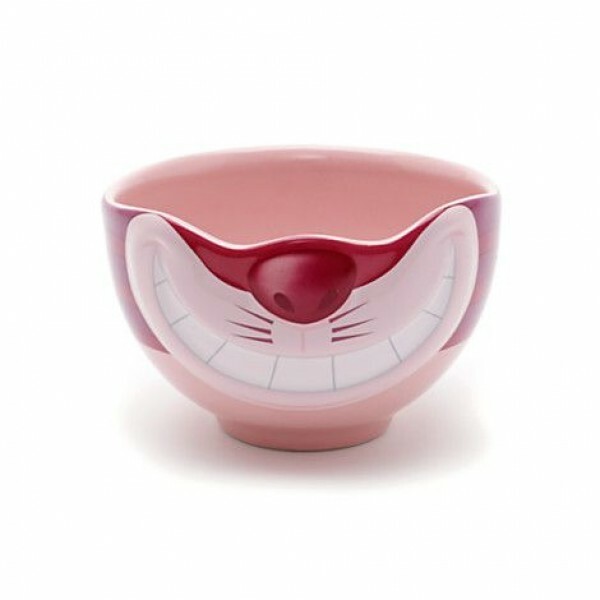 This Bullseye Smile ..
Cheshire Cat Smile Bowl Code: 2323 Cheshire Cat Smile bowl from Alice's Adventures in Wond..
Nemo Bowl, Disneyland Paris Finding Dory Collection This Nemo inspired bowl makes a real splash o..
Disney Minnie Mouse Burst Bowl Code: 2885 Contrast high gloss interior and handle H9.5cm x ..
Minnie Mouse Parisienne Bowl Code: 2433 Now discontinued at Disneyland Paris Dainty and del..
Remy Smile Bowl from Ratatouille Code: 2669 This Remy Smile Bowl from Ratatouille film is here..
Stitch Smile Bowl Code: 2324 Liven up your table with our Disneyland Paris Stitch smile bowl. 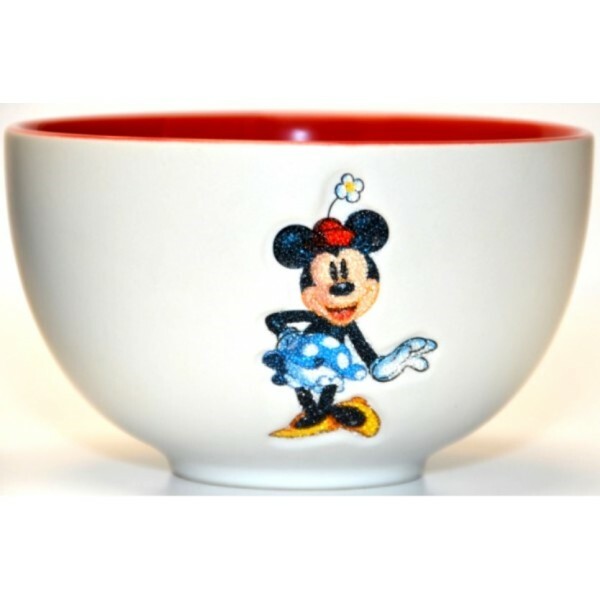 ..
Disneyland Paris Donald Duck Fun Breakfast Bowl Code: 3076 Start your morning whit this beauti..